KUWAIT CITY, Jan 19: The banks and Kuwait Stock Exchange (KSE) are now preparing to resume dealing with their Iranian counterparts without the need for a decision from the Central Bank of Kuwait (CBK), following the lifting of US and European sanctions on Tehran, reports Al-Rai daily quoting sources. 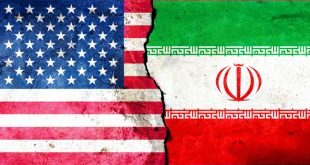 Sources said two types of sanctions were imposed on Iran – one was in line with the decision of the United Nations (UN) Security Council and the other consists of sanctions imposed by the USA and European Union. 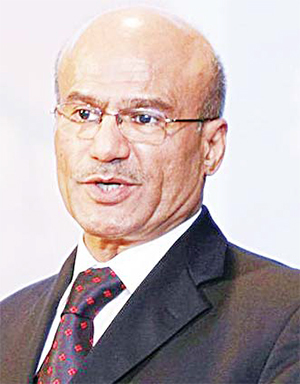 Sources clarified the concerned authorities in Kuwait, including CBK, are keen only on applying the UN resolutions. Based on this, the CBK has started distributing copies of these resolutions which were received by the Foreign Affairs Ministry to be applied on institutions under its control like banks, financial institutions and insurance companies, sources added. Sources attributed the decision of Kuwaiti banks to stop dealing with Iran to the US sanctions, not the UN resolutions, because these banks wanted to avoid inclusion on the black list. 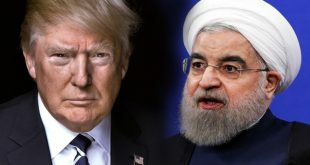 Meanwhile, several economists and oil experts have varying opinions regarding the repercussions of implementing the decision to lift international sanctions from Iran based on the nuclear deal signed last September. 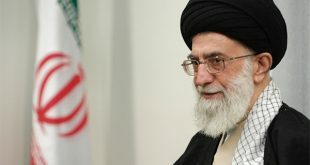 The deal implemented since Saturday is giving Tehran an opportunity to refresh its economy while the economies of GCC countries have become the biggest losers and the first to pay the bill, reports Al-Seyassah daily. 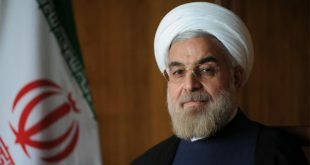 Some experts are of the view that Iran’s entry into the global competitive market will have negative impact and yield disastrous effects on the economies of GCC countries in case their governments fail to react soon, considering the green light given to Iran is destructive to their economies. 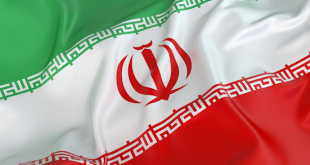 Others observed that lifting the ban on Iran will contribute to refresh the markets in the region through commercial exchange between Iran and countries in the Gulf region, which is conditioned on Tehran’s non-involvement in their internal affairs. Meanwhile, former Director of the Research Division of OPEC Hassan Qabazard stated the beginning of lifting economic sanctions on Iran will make an impact now and in future, given that Iran will produce 300 to 400 thousand oil barrels daily and worsen the current market situation. In addition, he stated reports and expectations on the global oil prices and the current economic situation point to 2016 as the worst for many countries around the globe in terms of economy, indicating the deteriorating economic situation in China and India are initial signs of the true state of affairs in the region. For his part, oil analyst and expert Dr Khalid Budi considered the global oil market and the falling prices of the commodity to be temporary.